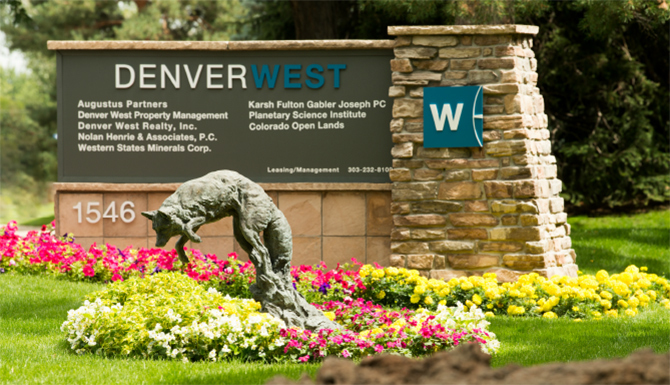 Mr. Karsh is a Colorado native. 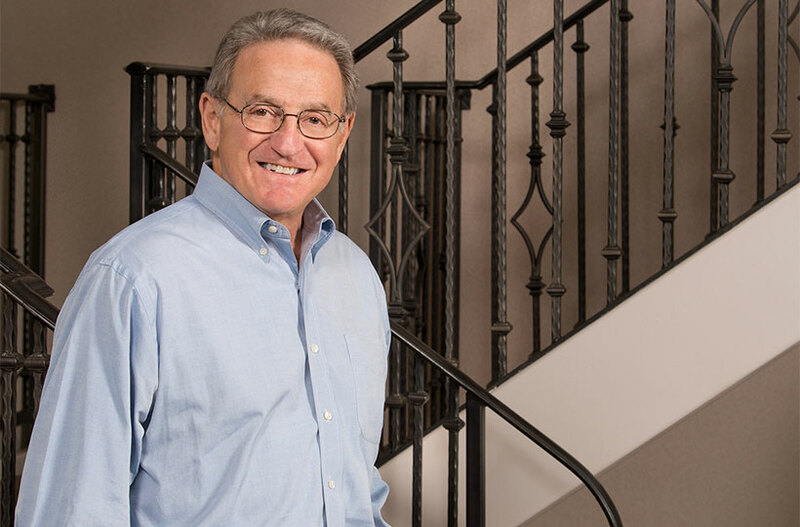 He has deep roots within the Denver community which, combined with his valuable representation of clients over several decades, results in repeated referrals. He began his legal career as an associate with Litvak & Litvak, becoming a shareholder in what eventually turned into Litvak & Karsh. 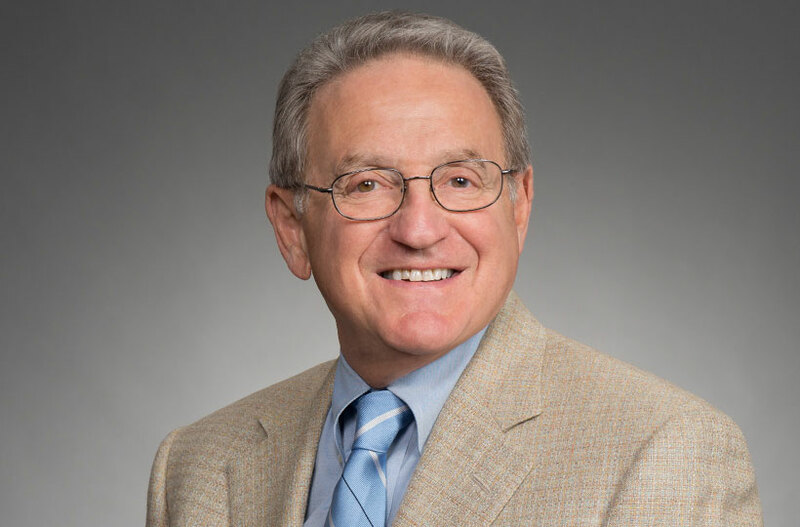 In 1977 he formed his own law firm, then joined forces with Larry Fulton to create Karsh & Fulton in 1981, the predecessor to Karsh Fulton Gabler Joseph PC.